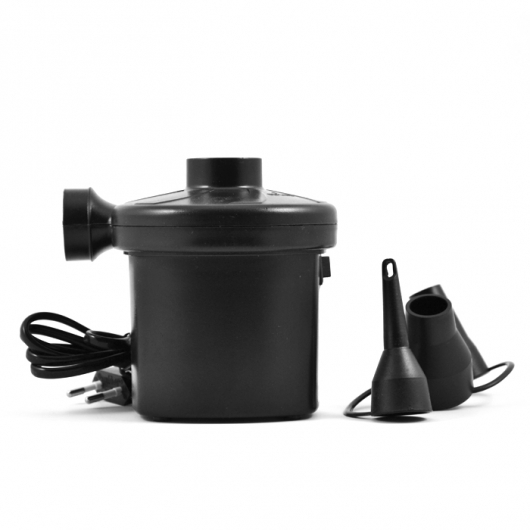 The electric air pump (220V) allows you to quickly heat up your hookah. Just place the hose in the air pump. 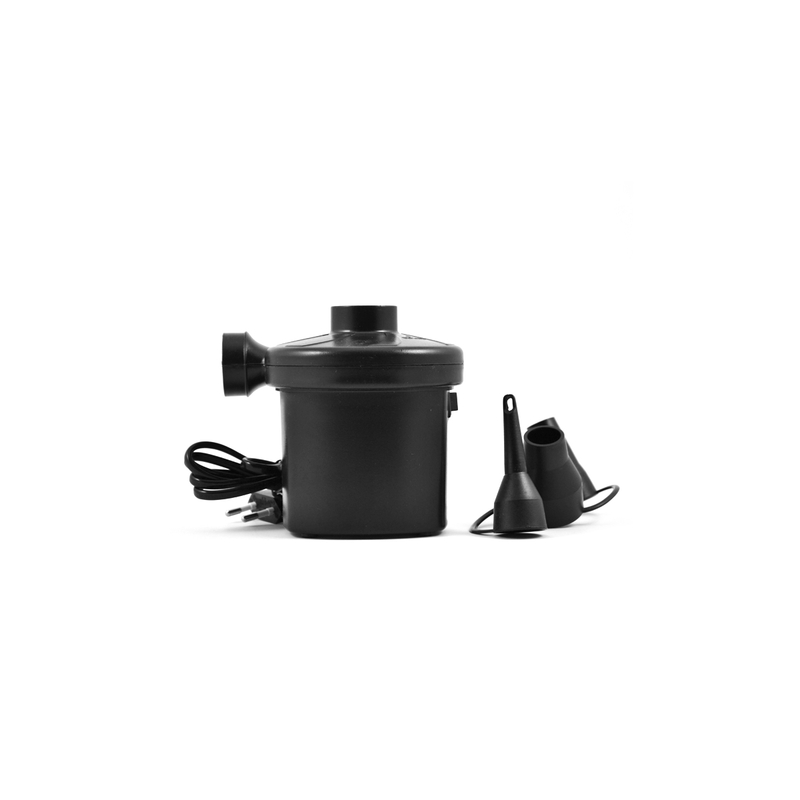 The device will draw continuously on the hose until the hookah is hot enough. You can also purge your hose by plugging it alone.